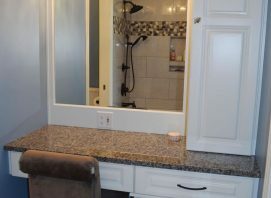 Small and simple to large and grand: your personal space made just for you. 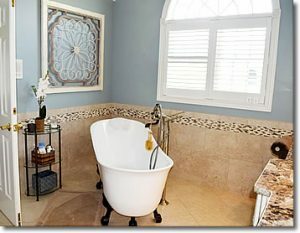 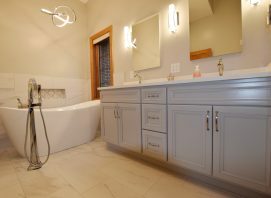 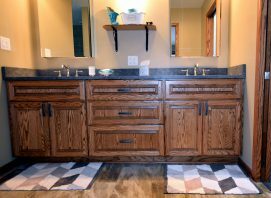 A new tile or vinyl floor can change the look of your bathroom! 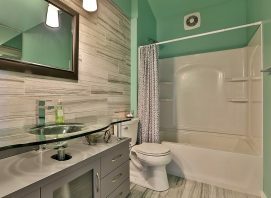 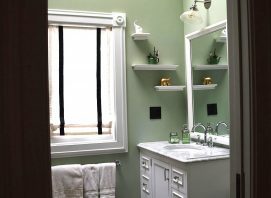 Browse our bathroom portfolio below.